The good shepherd is an oil on canvas that Murillo painted in 1660. He represents the baby Jesus looking after his sheep. 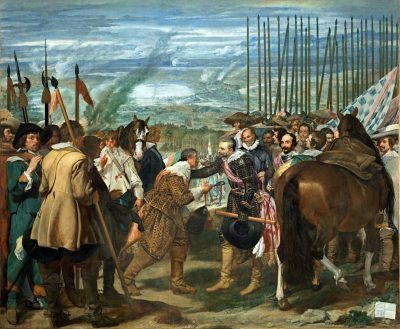 Three versions of this painting are known, this is the one in the “Museo del Prado”. The dimensions of the work are 123 x 101 cm.